The Koch Heat Transfer group builds on the strength of its companies, incorporating a market-based business philosophy with continuous improvement and development of heat transfer technology for the refining, chemical, and upstream industries. The group is built on globally-recognized brands in the tubular heat transfer business, such as BROWN FINTUBE®, ALCO™, ALCO-TWIN™, and BOS-HATTEN™ products. At home and abroad, Koch Heat Transfer continues to provide innovative heat transfer solutions to the process industry. 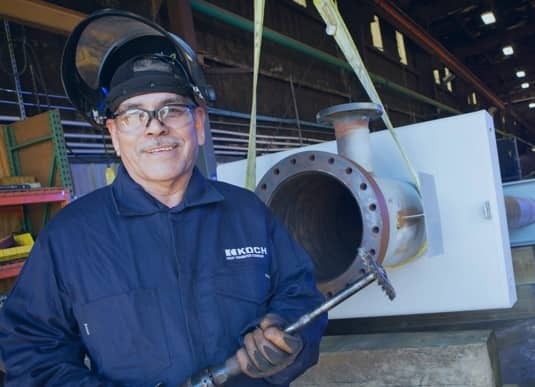 We are one of the few companies in the world that offer the specialized expertise of well-trained and experienced Thermal and Mechanical Engineering staff, combined with superb manufacturing and technology supported by a unique, state-of the-art R&D facility. Today we are recognized as a world leader in the supply of specialized and standard shell and tube heat exchangers, double pipe, multi-tube hairpin, and tank heater equipment, including finned tubes. 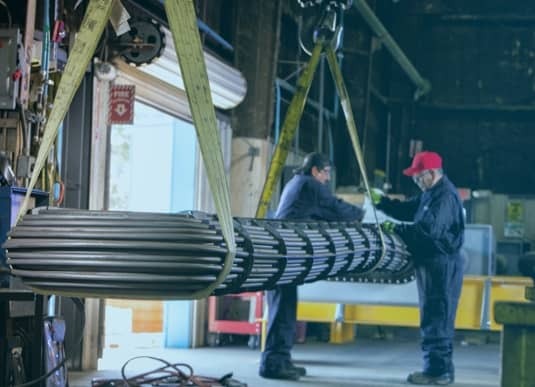 Our TWISTED TUBE® Bundle Technology solves many of the common problems encountered in the operation of conventional shell-and-tube heat exchangers. We enable equipment cost savings, lower energy costs, reduced maintenance requirements, elimination of flow-induced-vibrations, longer cleaning cycles, and increased thermal efficiency. Headquartered in Houston, Texas, the Koch Heat Transfer group is represented in every major country, with manufacturing facilities in the United States (Koch Heat Transfer Company, LP), Canada (Koch Heat Transfer Canada, LP) and sales offices all over the world. 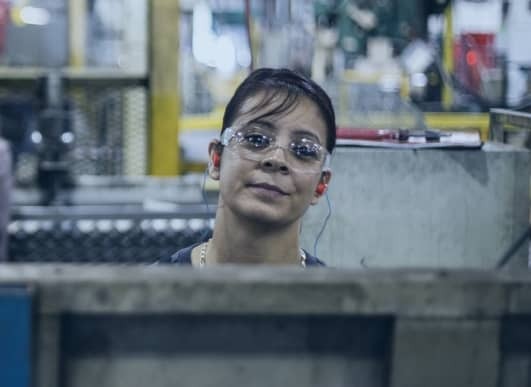 We have career opportunities across the United States and Canada, and around the world.